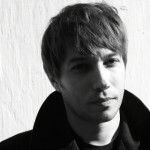 Sean Baker directed the award-winning and Spirit Award-nominated films Take Out and Prince of Broadway. 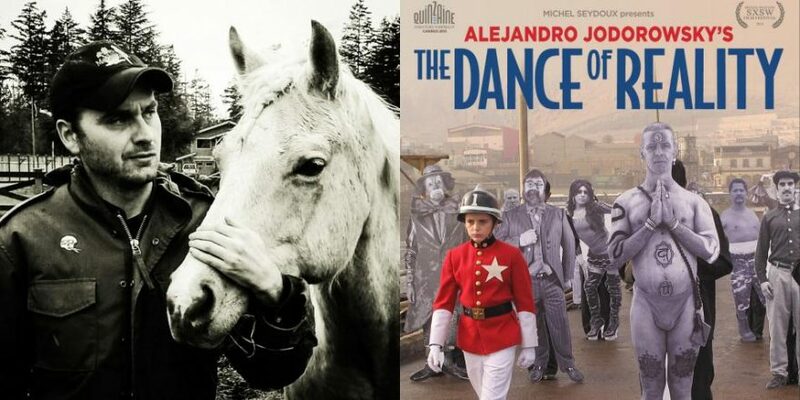 His latest film, Starlet (winner of the Robert Altman Spirit Award), marks the lead role debut of Dree Hemingway and was released in North America by Music Box Films. He is also one of the creators of the long-running comedy television show entitled Greg the Bunny and its spin-off, Warren the Ape. Collectively his films have garnered over 30 awards and nominations. 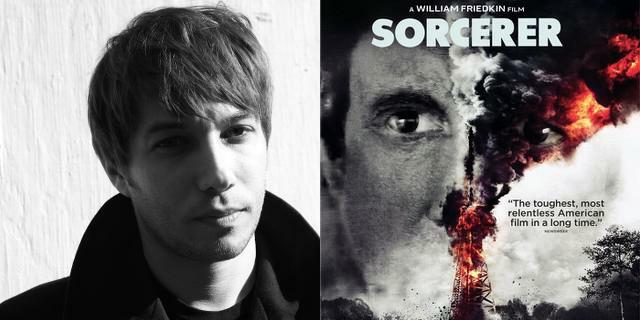 William Friedkin’s Sorcerer, a film that for almost 40 years has been criminally underrated, underseen, and underappreciated, got its royal treatment Blu-ray release last month. 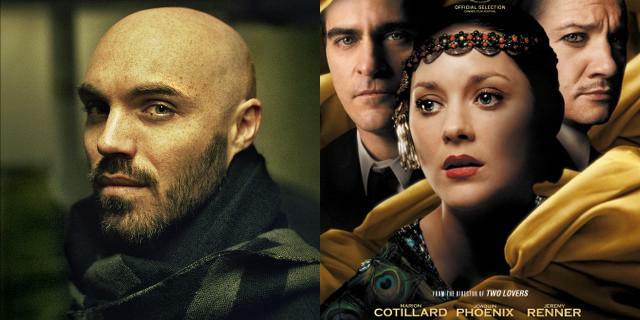 It’s one of my favorite films and one that has had influence on my own work in subtle ways. So here are some of my thoughts on Sorcerer and its new release. Cream always rises to the top. A cliché term yes.. but one that I love because eventual victory is assured for those who deserve it. It’s bittersweet because one can imagine the victor thinking “Finally! They finally get it.” I think many cinephiles, filmmakers and critics knew the term “masterpiece” applied to William Friedkin’s Sorcerer…. the question was how long it would take for it to be recognized. It’s obvious to me that Friedkin poured his heart in to this film… I can see it in every frame. I’m glad the film’s brilliance has finally been realized during Friedkin’s lifetime so he could revel in its newfound appreciation. The four leads weren’t so lucky… Roy Scheider, Bruno Cremer, Francisco Rabal, and Amidou all passed within the last 13 years. Amidou, the Moroccan-born actor who played Kassem, was the last to go, having died September 2013. I hope they knew how much this film and their performances meant to fans and how their work continues to be discovered and appreciated. I’m not going to give a summary of the film’s plot… you can go to Rotten Tomatoes or IMDb for that… but in case you don’t know, this is a re-imagining of Henri-Georges Clouzot’s 1953 film The Wages of Fear, based on the novel Le salaire de la peur by Georges Arnaud. It was always difficult for me to admit to fellow cinephiles how much I admired Sorcerer because so many believed it should never have been made. Wages of Fear is a masterpiece and it is rare that a “re-imagining,” remake or whatever you would like to call it, is successful in its undertaking. I find Sorcerer to be quite successful. Friedkin doesn’t like the word “remake” for this film and I understand why. He clearly had a distinct vision, different both structurally and stylistically. So here’s where I geek out a little… bear with me. On a technical level, the Blu-ray is superb. The color is vibrant, no artifacts in the compression and the sound (which was not only remastered but remixed for 5.1) is pristine. The transfer is so good in fact that some flaws in the art direction are revealed… such as the paint-like consistency and unconvincing hue of blood and the box of nitroglycerine sticks with paint splattered on it for a weathered effect. Now here is the problem… there are no supplemental materials. Nada. While the 40-page digi-book is pretty and glossy, it is just excerpts from The Friedkin Connection, Friedkin’s recently published memoir. There is a letter from the director but it’s brief and doesn’t add much new information. It actually breaks my heart that there isn’t a commentary track or making-of featurette on this Blu-ray because supposedly the “behind-the-scenes” was as dramatic as the final product. So here’s my recommendation… buy this Blu-ray (it shows support for film preservation), watch it on the biggest screen possible in the darkest room possible with the sound turned to 11 and the subwoofer thumping. Then… after experiencing Friedkin’s masterpiece, write an angry letter to Warner Bros. demanding another Blu-ray… this time a double-disc set with hours upon hours of supplemental material. So I’ll end this by listing my top 10 favorite things about Sorcerer. Some of the details, ideas, images and sounds that make this film wonderful. Some would consider these spoilers so don’t read unless you’ve seen the film.. and again… SEE THE FILM! 1) The beautiful, weathered face of Agrippa, the bar maid. We see her a few times throughout the film… the biting close-up when she is first revealed behind chicken wire… her cautious approach when she gives Serrano (Bruno Cremer) the crucifix…. and, of course, the smile that appears on her face during the dance with Dominguez (Roy Scheider). 2) Joe Spinell’s 18 seconds of screen time. Even in 18 seconds, his resonates. His bug eyes and weasly delivery… in the end credits, his character’s name is revealed. Spider. Yes, he portrayed Spider perfectly. 3) The priest escorting the blind boy off the plane when we are first introduced to Nilo (Francisco Rabal). 4) The way in which, post shakedown, the police deputy ineffectively debases Dominguez while returning his I.D. Dominguez walks away lackadaisically. 5) The majestic reveal of the burning oil field… as the camera gently soars through the intensely saturated green inferno to the strangely beautiful orange one… and the synth score from Tangerine Dream sounding like a mournful bagpipe when we first see the flames. 6) The subtle double take that oil company manager Corlette (Ramon Bieri) gives to Kassem after he nearly runs over three children during the driving test. It says “He’s got the job” with a glance. 7) The perfectly timed shot at the end of the film that focuses on Dominguez, now heralded as a hero, as he is driven into town. As the jeep parks outside the bar, the cameras tilts to the sky as a plane passes over. We think it nearly represents his freedom… but after the film’s final shot, we realize it represents the opposite… his impending doom. Subtle and masterful in execution. 8) The letter that Serrano has written to his loving wife in Paris… is given to Dominguez. After we realize the fate of Dominguez, we also realize that that letter will never be mailed. 9) The relentless, pulsating synth sounds of Tangerine Dream’s score over the beautifully framed final shot of the film. 10) The title of the film beginning the end credits…rarely practiced in cinema. It conveys pride from the filmmaker. Pride in the work he/she just presented. There’s also a hint of cocky swagger to the action. I love it. 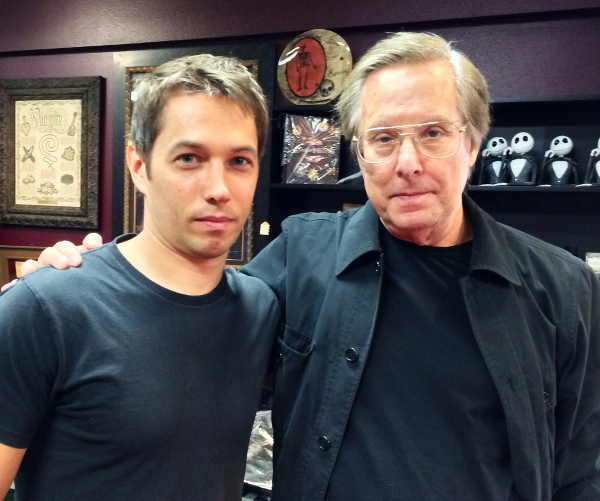 Sean Baker with William Friedkin, taken shortly after this piece was written.